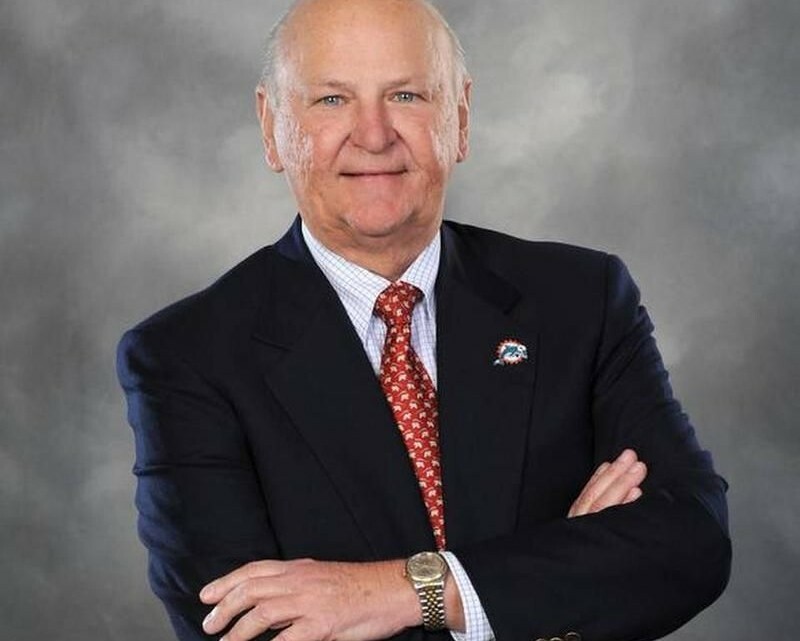 Local legend with an international reach, H. Wayne Huizenga, has died. 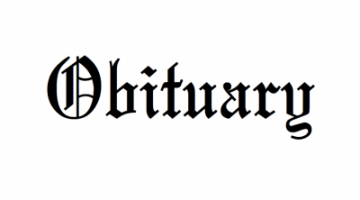 EDITOR’S NOTE: The obituary was provided by the Huizenga family and edited for context. 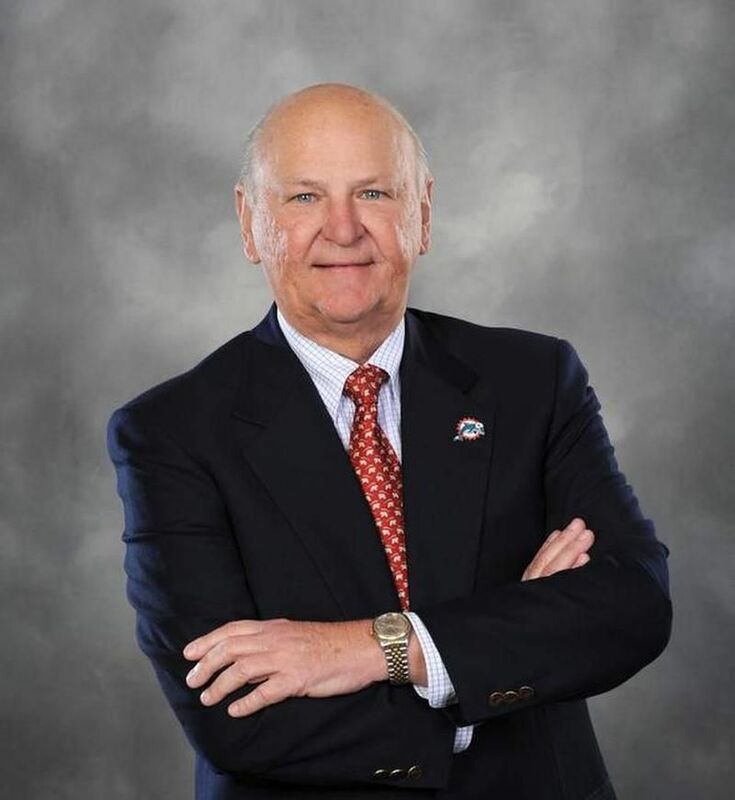 H. Wayne Huizenga, entrepreneur, business leader, philanthropist and beloved patriarch of the Huizenga family has passed on to be with his Heavenly Father. He was 80 years old. Huizenga was a humble man who always wanted to simply be known as “Wayne.” Whether you were a Fortune 100 CEO or the valet at the front door, he treated everybody with the same respect and friendliness. As a longtime Fort Lauderdale resident, he played a major role in the business and social growth of the community. Wayne was born in the Chicago area on December 29, 1937. He moved to Fort Lauderdale as a young man and attended High School at Pine Crest School. He fell in love with Fort Lauderdale and made it his permanent home; raising his family and building multiple businesses there. He passed in his house on the New River surrounded by family after a decades long battle with cancer. 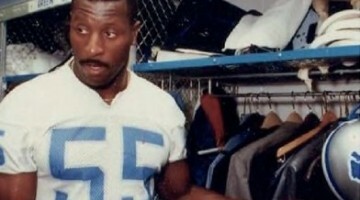 Throughout his professional career Wayne never forgot his beloved Fort Lauderdale. He headquartered his companies there, recruiting the best and brightest to join him and, in the process, created thousands of jobs. He actively engaged in community leadership and encouraged his employees to do so as well. He and his wife Marti donated well over $150 million to local causes. Wayne was known for his quick sense of humor (he loved a good joke), infectious laugh, kindness to all and for his selflessness. He always wanted to make sure everyone had a good time. Wayne began his remarkable business career with the purchase of a single garbage truck in 1962. He built a thriving business which lead to his co-founding Waste Management (“WMI”) in 1971. By 1981, WMI was the largest waste company in the world. He “retired” from WMI and soon formed what became Huizenga Holdings (“HHI”). Over the ensuing years he began purchasing a series of service companies in South Florida. His next big venture, however, was Blockbuster which he discovered in 1987. He headquartered Blockbuster in Fort Lauderdale and over the next seven years he created thousands of jobs while growing the company from 19 stores to over 3,700 in 11 countries. WMI and Blockbuster both became Fortune 500 companies listed on the NYSE. After selling Blockbuster in 1994, and generating attractive returns for the shareholders, Wayne acquired control of Republic Waste Industries (which became Republic Services), a small regional garbage company in Atlanta Georgia, in 1995. He quickly relocated the company to Fort Lauderdale and grew it into the third largest waste disposal company in the U.S. In a 13-month period Wayne became Chairman of four NYSE companies: Republic Services, AutoNation, Extended Stay America and the Florida Panthers (which later became Boca Resorts). During this same time, he was owner and chairman of the Miami Dolphins, Florida Marlins and Florida Panthers. Wayne was the only person in history to take six companies to the NYSE; lead three Fortune 500 companies and own three major league sports franchisees at the same time. Wayne’s achievements and generosity were widely recognized. He was honored by the Horatio Alger Association, named “World Entrepreneur of the Year” by Ernst & Young and named “Man of the Centennial” for Fort Lauderdale’s 100th Anniversary, among many others. He also took the lead in creating of the Huizenga School of Business and Entrepreneurship at Nova Southeastern University. Wayne demonstrated that where innovation and leadership converge, it can be the spark for achievement in the global marketplace. A memorial service will be held at the AuRene Theater at the Broward Performing Arts Center promptly at 10:00 AM on Thursday morning March 29. In lieu of flowers donations can be made to the Cleveland Clinic of Florida Maroone Cancer Center, the Boys & Girls Clubs of Broward County, Junior Achievement of South Florida and/or the Nova Southeastern University H. Wayne Huizenga College of Business and Entrepreneurship Scholarship Fund. Wayne is survived by his four children; Wayne Jr., Pamela, Scott and Ray and his 11 grandchildren, Savannah, Tres, Gerritt, Ainsley, Jacob, Shelby, Chloe, Matthew, Hanah, Josh and Gabriella, his sister Bonnie, his niece Holly Bodenweber, his nephew Steven Hudson and his brother-in-law Whit Hudson. His wife Marti pre-deceased him in January 2017.